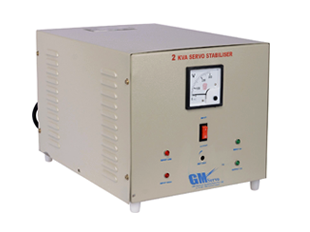 GM Electricals is engaged in offering Industrial Stabilizers. Our factory is built up with the state of high-end technological machines. 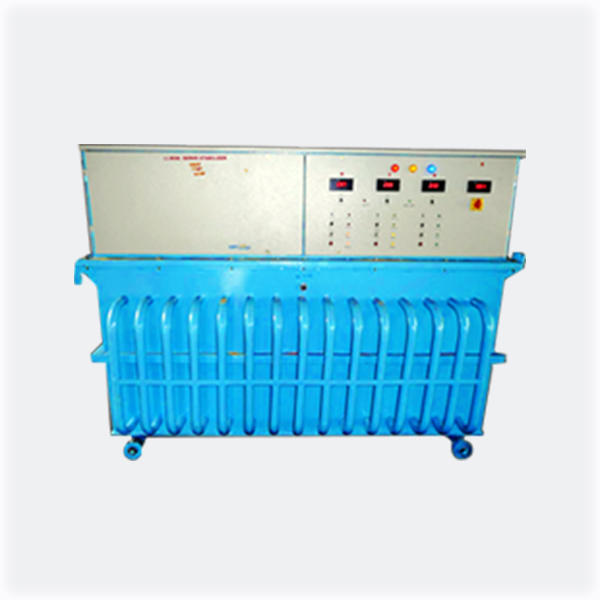 These stabilizers are used to regulate the voltage fluctuations occur in the Industrial Equipment. These are also known as Automatic Voltage Regulators. Our main aim is to provide reliable and cost-effective services to our clients. We are regarded as the best Industrial Stabilizers Manufacturers in Hyderabad for long durability of our products. With the help of technical staff, GM Electricals team is also offering support to the customers. 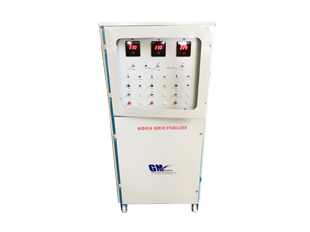 GM Electronics Industrial Stabilizers Provides input and output voltage to reduce the problem of Voltage fluctuation. 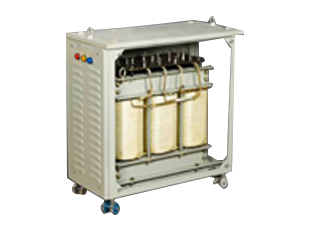 We are a quality concerned company that deals with Industrial Stabilizers with premium grade raw materials. 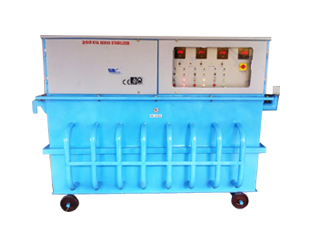 Our manufactured Industrial Stabilizers have been widely demanded across India. 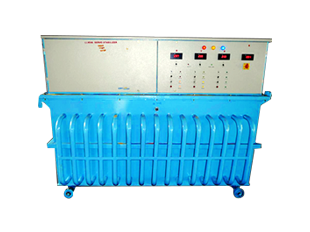 So we are preferred as Industrial Stabilizers Suppliers in India. Our Manufactured Industrial Stabilizers comes up with exceptional quality, lifespan, insulation and windings. Our Manufacturing unit makes use of highly efficient raw materials which makes the stabilizer to work for a long span. 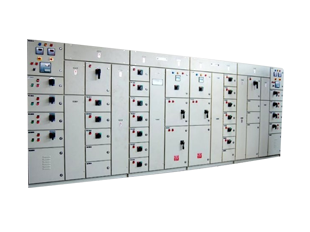 Having years of experience and knowledge in this domain, we are proficient in manufacturing and supplying Industrial Stabilizers across India. 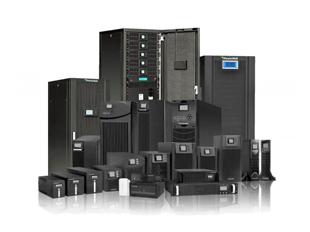 Our beloved client calls us as Industrial Stabilizers Manufacturers in Hyderabad. 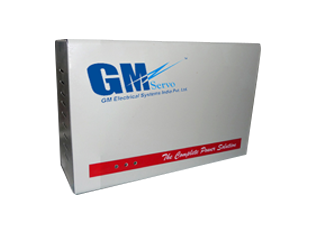 Adopting Latest Technological Equipment for the manufacturing of these products has made GM Electricals to become the best Industrial Stabilizers Suppliers in India. We have gained a strong reputation in providing the right solutions for various applications as required by the client.